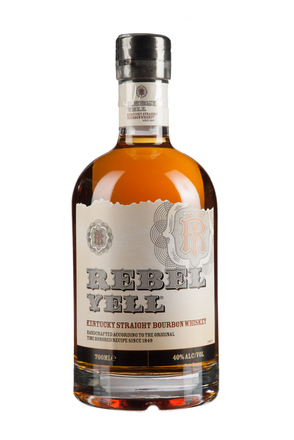 Rebel Yell Small Batch Reserve Made at the Bernheim Distillery by Heaven Hill with a mashbill of wheat, corn and malt, Rebel Yell Small Batch Reserve is what’s known as a wheated bourbon with wheat used instead of rye. 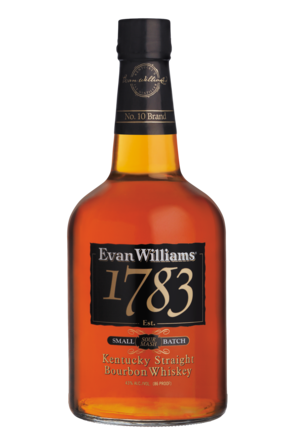 Bottled without an age statement but considered to be around six years old. 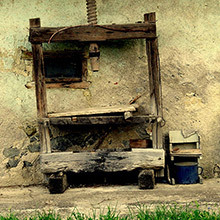 Product #: 5588 4.5 stars, based on 1 reviews Rating from 1.0 to 5 £29.95 In stock! Order now! 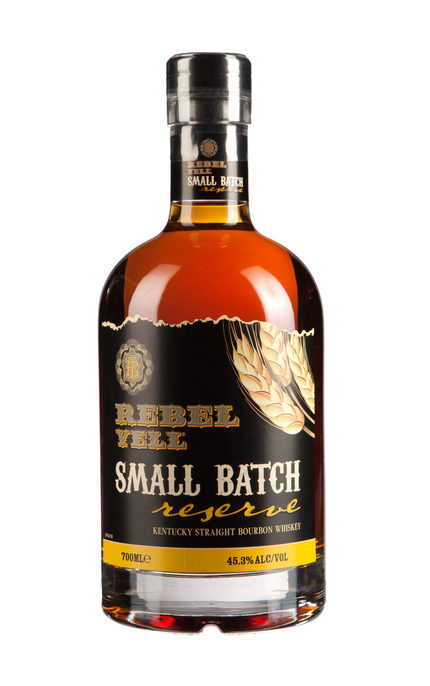 Made at the Bernheim Distillery by Heaven Hill with a mashbill of wheat, corn and malt, Rebel Yell Small Batch Reserve is what’s known as a wheated bourbon with wheat used instead of rye. 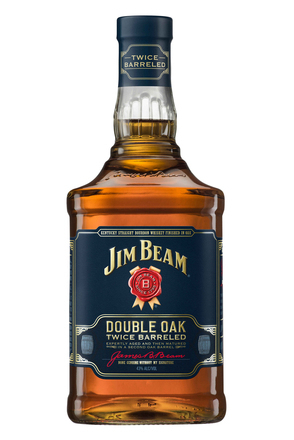 Bottled without an age statement but considered to be around six years old. Pencil shavings, maple, caramel/brown sugar, dried fruit, black cherries, vanilla, new leather and toasted cashew nuts. Toasty sweet maple, toasted cashew nuts, vanilla and charcoal with pencil shaving dry woody notes, cinnamon and nutmeg spice. Vanilla, new leather, coconut meat and dried fruit with enlivening cinnamon and nutmeg spice. 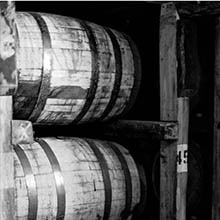 Wheat character shines in this well-balanced wheated bourbon. 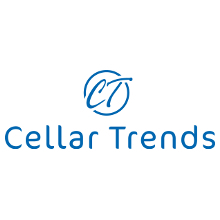 Sweet maple, new leather, rich vanilla and dried fruit balance dry pencil shaving-like oak, cinnamon and nutmeg spice.